This charming holiday-themed sequel to Jane Austen's timeless Pride and Prejudice is a warm-spirited celebration of fan-favorite characters. 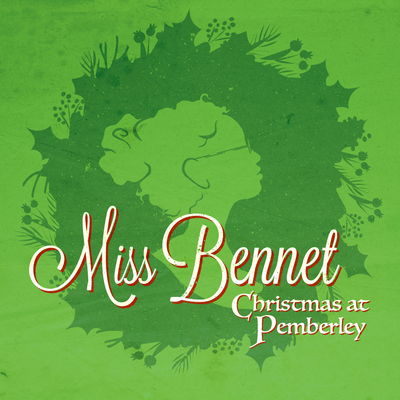 Two years after the novel, the Bennet sisters and their families converge on Pemberley to celebrate the holidays, only this time the peevishly practical bookworm Mary gets her turn as the Austenian heroine. When an intriguing new character arrives at Pemberley, Mary has the chance for love--or even better, an intellectual equal. Filled to the brim with whimsy, holiday cheer, and romance, this is the perfect play for the whole family--even if you've never read Austen's novel.